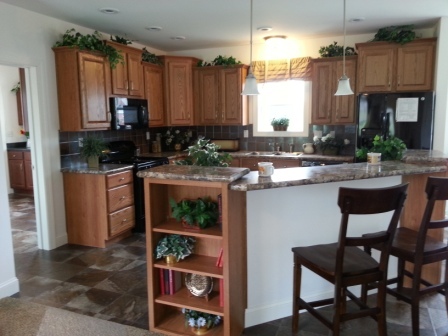 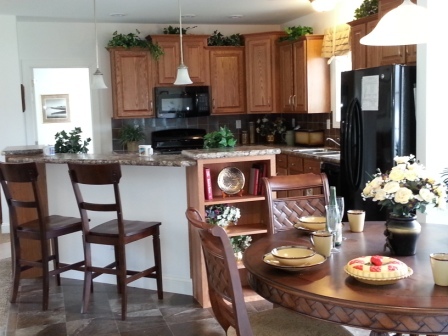 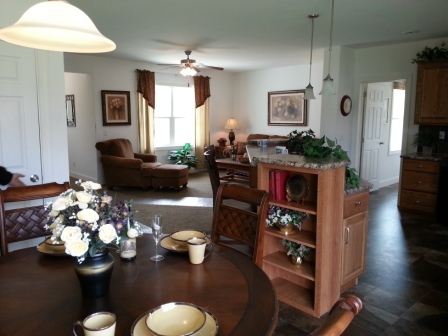 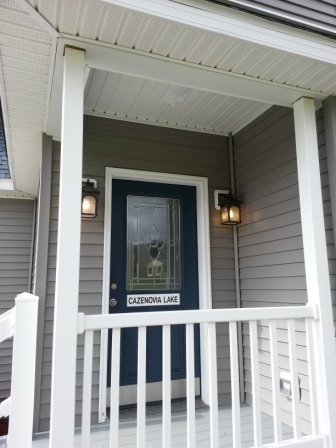 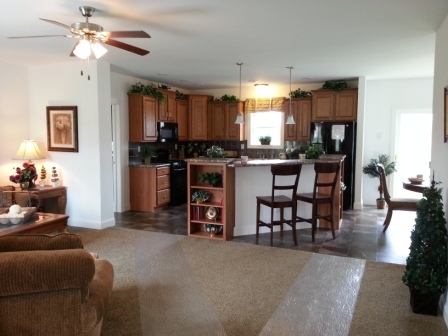 This 3 bedroom modular home is remarkable; it feels very open and has great flow throughout. 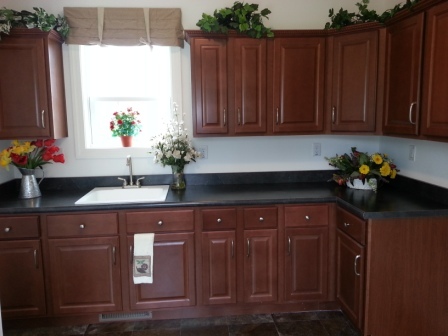 The utility room has tons of storage! 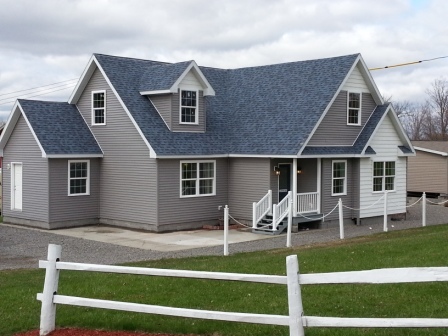 As displayed, the house is a cape but it is also available as a ranch. 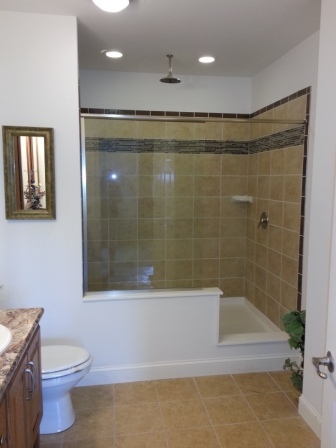 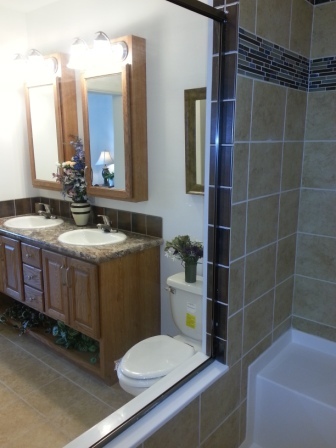 The master bedroom is very spacious and the 4’x 8’ tile shower is a must see. 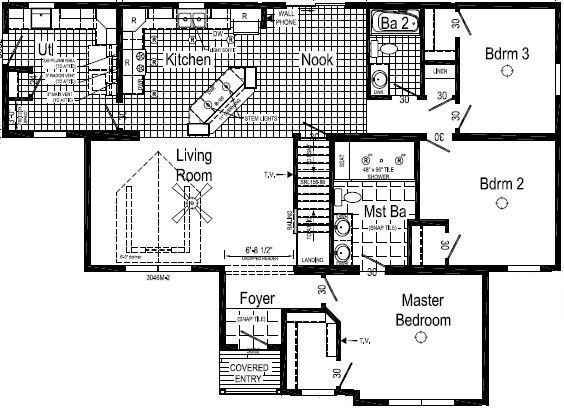 The unfinished upstairs is approx 847 sq ft.